We specialize in holistic health. 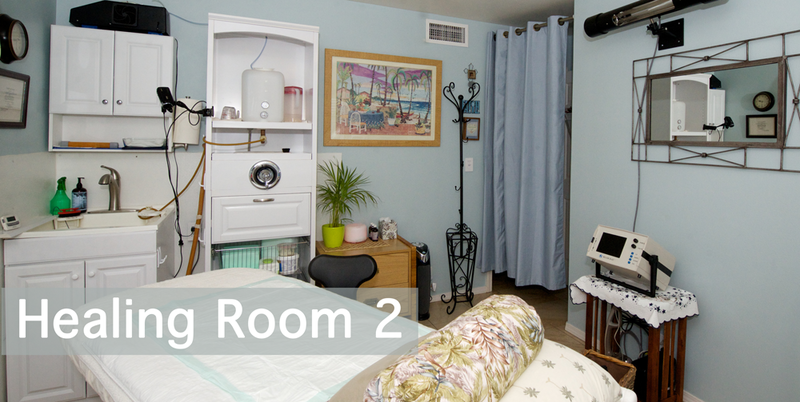 We are privileged to provide the most technologically advanced modalities in a warm, caring environment. Maui Holistic Garden Center is a place full of love, joy and healing. 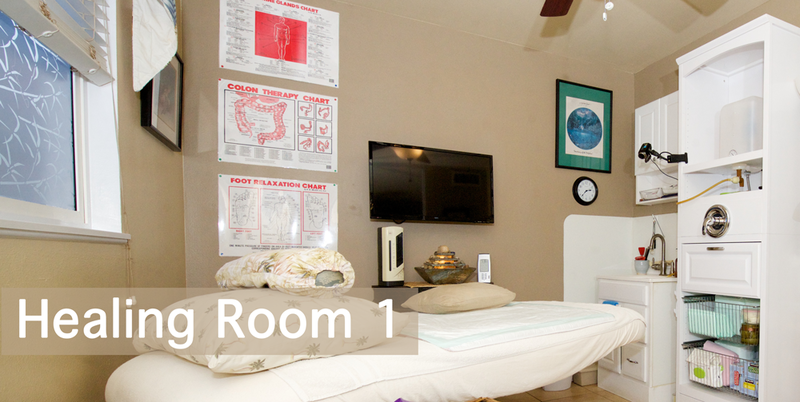 We strive to be the most comprehensive and complete colon hydrotherapy practice in our field including our supporting therapies. We invite you to visit us, relax, heal and rejuvenate your body, mind and soul. Our vision at Maui Holistic Garden Center is to make each client feel safe, well heard, and our hearts connected during our session. We have a goal to help educate you and encourage our clients throughout their health journey while we provide the most technologically advanced modalities in a warm, caring environment. The paradigm of healing is creating a one of a kind partnership between the therapist and client. 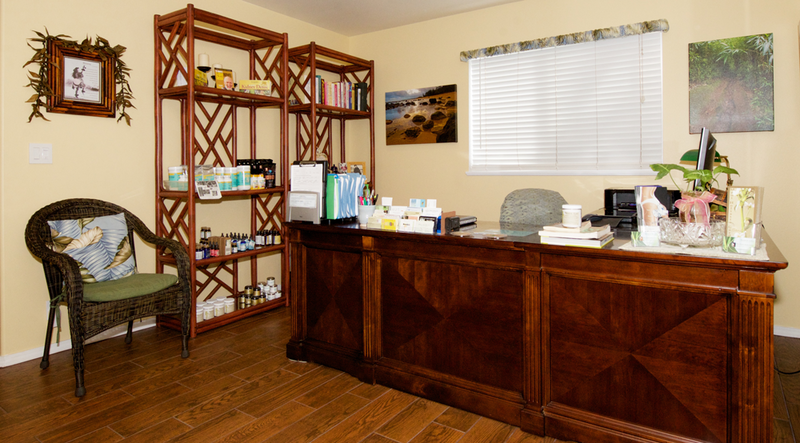 Maui Holistic Garden Center is comprised of a dedicated owner, certified therapists and support personnel. We are sensitive to your individual needs and strive to ensure that you have the best experience possible. Our comprehensive services utilize the latest equipment and result-oriented techniques to assist you in achieving optimal health. We recognize that good health is more than just an absence of symptoms. It is our heartfelt desire that you be whole in body, mind, and spirit. We will educate and thereby empower you to make healthy choices as you integrate our recommendations into your life. It is a privilege for us to have served the people of Maui for more than six years. We are proud to have earned an excellent reputation as an alternative healthcare treatment center with the supporting therapies we offer. We look forward to working with you!